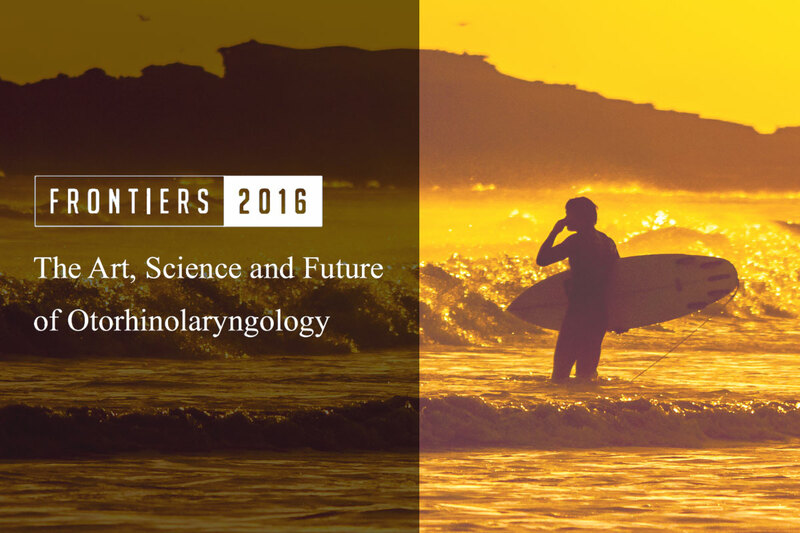 The tenth biennial Frontiers meeting, sponsored by the Garnett Passe and Rodney Williams Memorial Foundation, presented the ‘Art, Science and Future of Otolaryngology’. Held from 7-9th September 2016 at the Sheraton Grand Mirage Resort (Gold Coast, Queensland), the conference was attended by 136 delegates and featured an impressive array of expert speakers, including Australia’s Chief Scientist Professor Alan Finkel who presented his perspectives on ‘Science, research and innovation for Australia into the next decade’. Full details of the conference, including speakers and the scientific program, are available in the Frontiers 2016 Conference Booklet.